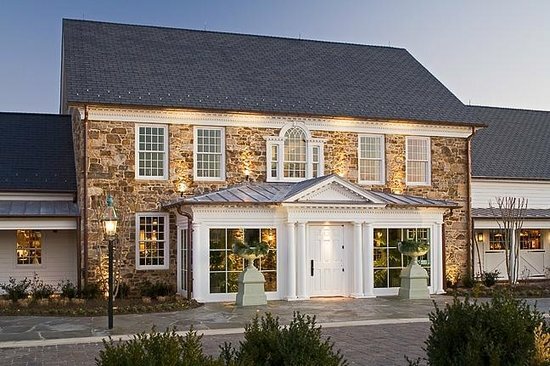 Celebrate St. Patrick’s Day 2017 with live Irish music by Capital Celtic at Clyde’s Willow Creek Farm. Back by popular demand, Capital Celtic returns for the 2nd year in a row to help celebrate Paddy’s Day 2017. 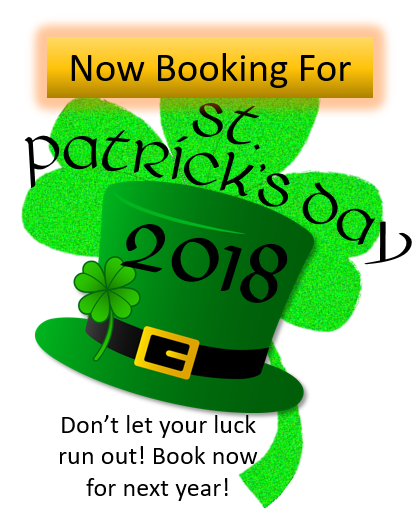 Sing along to all your favorite Irish pub songs like “Whiskey in the Jar,” “Wild Rover,” “Galway Girl,” and countless others! 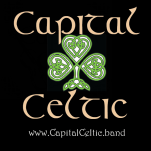 Capital Celtic is one of the highest rated Irish bands in the entire DC area, with over 50 live performances throughout the DC area last year. No cost to attend, full food and bar menu items available for purchase.